Thank you to the more than 50 veterans’ organizations and community groups who joined us for the 2017 Lexington Veterans Day Parade. Check out our photo gallery on Facebook — click here for the full album. 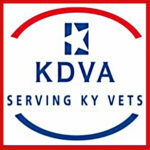 The following press release was issued by the Kentucky Department of Veterans Affairs. FRANKFORT, Ky (Oct. 26, 2017) Major General Stephen R. Hogan, Kentucky’s Adjutant General, and Norman E. Arflack, Commissioner of the Kentucky Department of Veterans Affairs (KDVA) will be the special guests at the new Lexington Veterans Day Parade November 11. It marks the return of the Lexington parade after a five-year hiatus. The Veterans Day event begins on Saturday, Nov. 11 with a Veterans Day Kickoff Service at 1:30 p.m. The parade starts at 2 p.m. The parade begins on Main Street at Midland Avenue and proceeds west to Mill Street. The reviewing stand is in front of the Robert F. Stephens Courthouse Plaza across from Phoenix Park. Participants include the William Sutherland Reid Pipe and Drums, the Bluegrass Corvette Club, NiVets Employee Resource Group, the Lexington DAR Chapter, Congressman Andy Barr, Amazon, the Lexington Fire Department, the Lexington Legends and many more. 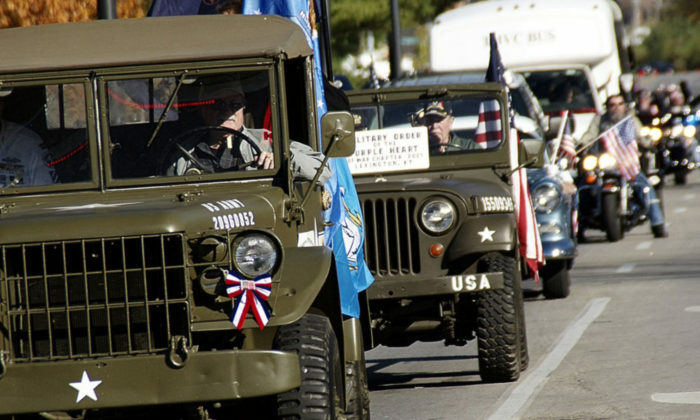 The Lexington Veterans Day Parade is produced by the City of Lexington and sponsored by VRUCK – the Veterans Resource United Central/Southestern Kentucky. 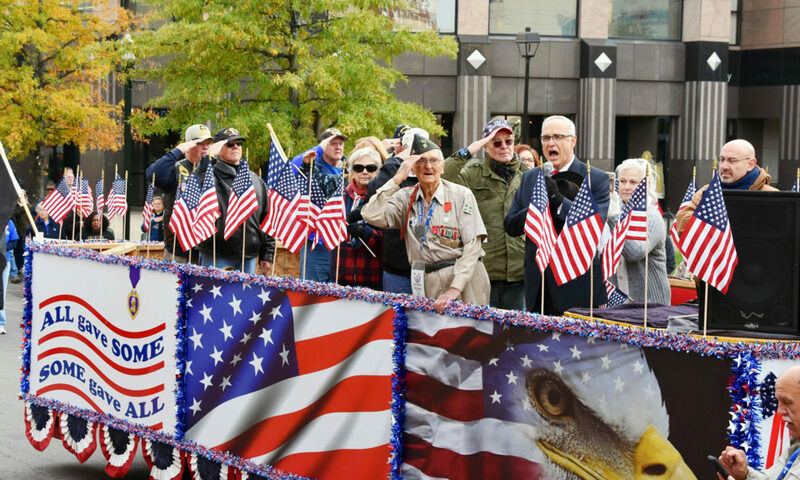 Returning this year to downtown Lexington, the 2017 Lexington Veterans Day Parade is the culmination of a series of events highlighting the contributions of Central Kentucky’s veterans. During the 2017 Week of Valor, local organizations and community partners are hosting multiple events celebrating veterans. The Lexington Veterans Day Parade committee has selected two central Kentucky residents as grand marshals for the city’s 2017 parade. This year’s grand marshals, Micki King and Matthew Bradford, represent two of America’s armed services and both are groundbreaking in their accomplishments. Micki King was selected as one of the 2017 Lexington Veterans Day Parade grand marshals. Micki King retired from the U.S. Air Force as a Colonel after serving 26 years on active duty. In 1972, King represented the United States in Munich as a member of the U.S. Olympic diving team. She won a gold medal in the springboard diving competition. In Lexington, King served as an assistant athletic director at the University of Kentucky, where she worked for 14 years. King remains active in the community, working with the Girl Scouts Regional Council in Kentucky. She also works with the US Olympians/Paralympians project at World Fit, an organization that is taking action against child obesity. King serves on the board of trustees for the USA Diving Foundation. 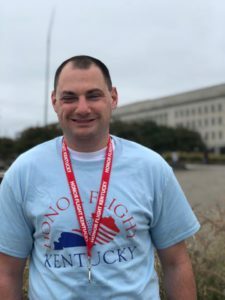 Matthew Bradford was selected as one of the 2017 Lexington Veterans Day Parade grand marshals. Matthew Bradford served in the U.S. Marine Corps for seven years. In 2007, he was severely injured by a roadside bomb in Iraq, losing his sight and both legs to amputation. After years of rehabilitation, Bradford, in 2010, became the first blind, double amputee to re-enlist in the Marine Corps and served in the Wounded Warrior Battalion until 2012. 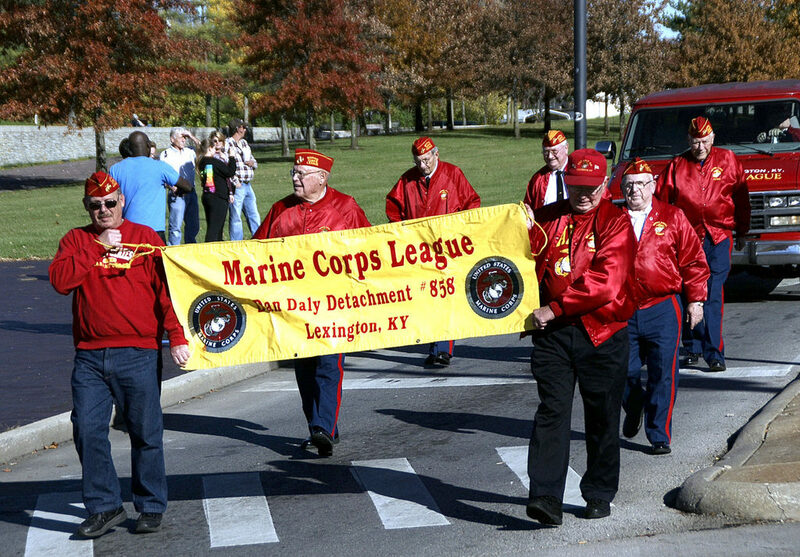 The Lexington Veterans Day Parade committee continues to accept entries for the 2017 parade. Applications for parade participants can be found online at http://lexveteransdayparade.org/. Parade entry forms are due by October 31. The parade is sponsored by the Veterans Resource United Central/Southeastern KY (VRUCK), in partnership with the City of Lexington and the Kentucky Department of Veterans Affairs Trust Fund. Media partners include ABC 36-WTVQ and Cumulus Media. The 2017 Week of Valor is a series of community events throughout Central Kentucky that will take place beginning November 4. Each event pays tribute to our veterans or supports those still serving. The full schedule for the Week of Valor is posted on the parade website. Follow @LexVeteransDay on Facebook, Twitter and Instagram for information, event updates and day of coverage. Parade participants and attendees are encouraged to share their photos online, tag @LexVeteransDay and use #LexVeteransDay2017. On Friday, Nov. 3, the City of Lexington will issue a proclamation declaring the Week of Valor. Events kick off Saturday, Nov. 4 with the Salute to Veterans at the University of Kentucky football game against the University of Mississippi. On Sunday, Nov. 5, the Lexington VA Medical Center is the site of the VA5K, a run to benefit the Fisher House Foundation. Women Veterans will be honored Wednesday, Nov. 8 at the Lexington Senior Center with a dinner. The event is free, but registration is required via this link. Wednesday evening from 6 – 8 p.m., the community is invited to gather at the Kentucky National Guard Armory to help pack holiday gift boxes to send to members of the military currently deployed overseas. On Thursday, Nov. 9, Kentucky State University will host a veterans’ recognition event on campus in Bradford Hall at 11 a.m.
A new veterans monument will be dedicated in Lexington’s historic Cove Haven Cemetery on Friday, Nov. 10 at 11 a.m. The monument recognizes the nearly 500 African-American Veterans laid to rest at Cove Haven who served from the Civil War through modern military conflicts. Friday evening at 6 p.m. a Veterans Employment Roadmap public forum will held at the Lexington Lions Pavilion at the Bluegrass Fairgrounds at Masterson Station Park. The moderated panel discussion will focus on veteran employment issues, from both the veterans and hiring official’s perspective. Saturday, Nov. 11 is Veterans Day and a number of public events are taking place throughout central Kentucky. For details on any of the Week of Valor events, visit the Lexington Veterans Day Parade Facebook page at https://www.facebook.com/LexVeteransDay/events/. The Veterans Resource United Central/Southeastern KY (VRUCK) is proud to be a part of the 2017 Week of Valor, celebrating the contributions of American’s veterans to our nation. While the highlight of the week is the 2017 Lexington Veterans Day Parade, community events throughout Central Kentucky will take place beginning November 4 that pay tribute to our veterans. 6 p.m. ~ Hosted by Lady Veterans Connect and the Kentucky Department of Veterans Affairs and sponsored by members of the Lexington-Fayette Urban County Council. 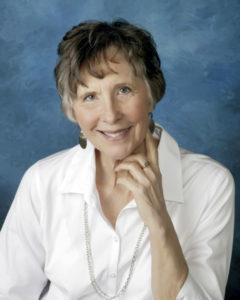 10 a.m. ~ Council member Susan Lamb will host the event. Week of Valor participants and sponsors include: VRUCK, Lady Veterans Connect, City of Lexington, Kentucky Department of Veterans Affairs, U.S. Department of Veterans Affairs. The Lexington Veterans Day Parade committee is now accepting entries for the 2017 parade, to be held at 2 p.m. on Veterans Day, Saturday, November 11. Applications for parade participants and vendors can be found online at the newly launched website http://lexveteransdayparade.org/. Parade entry forms are due by October 31. We’re just getting started, but this is where you’ll be able to find information, parade applications and more for the 2017 Lexington Veterans Day Parade. The Lexington Veterans Day Parade is produced by the City of Lexington and sponsored by VRUCK - the Veterans Resource United Central/Southestern Kentucky. Join us in Downtown Lexington!